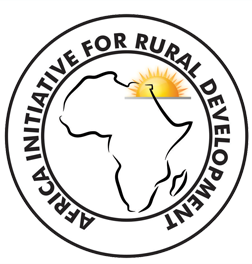 Africa Initiative for Rural Development currently has posts for Volunteers and Interns. 1. Thoroughly read job descriptions. 2. Create an original cover letter. 3. Identify key words and tailor your resume. 4. Make sure your responses are on target and error free. 5. Maintain one candidate profile per company. 6. Fill out all fields within the application process. 7. Ensure your social profile is current. 8. Clean up your public social media profile. 9. Review all the information you imported before submitting. All job opening will be posted here. you are encouraged to apply. AiRD is an equal opportunity employer. Women are encouraged to apply.